Introduction of a new and talented Nigerian country singer, without been told you should already know that this our new act is indeed gifted and blessed with his talent. This might be his first single, but the truth is that he nailed this jam. 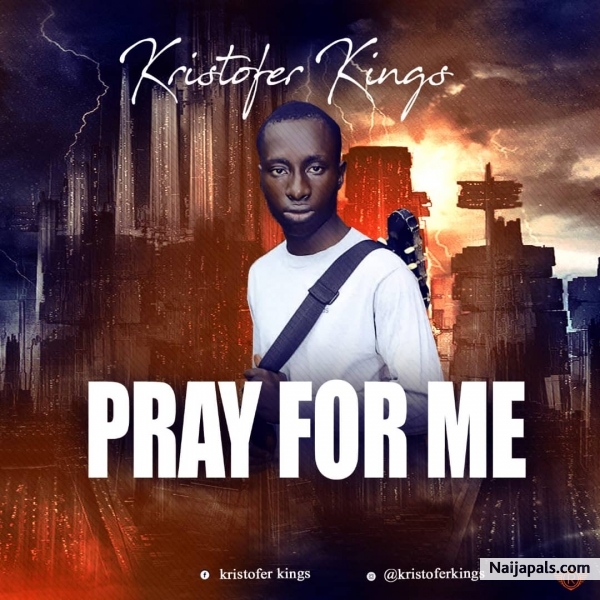 Kristofer Kings finally bdrops his first single titled PRAY FOR ME. Don't dull this movement, and let's listen & download bthis emotional sound... Enjoy!! !